It's pumpkin season! The other day I was craving pumpkin pie, and in my opinion the original recipe on the can of Libby's pumpkin is the way to go. If it was good enough for Mama, it's good enough for me! If you're feeling too lazy to make a crust, or if the filling is your favorite part of the pie, you can cook the pumpkin filling in ramekins as you would a custard. YUMMM! I also use the Libby's recipe for my pumpkin nut bread. It's the best in my opinion! 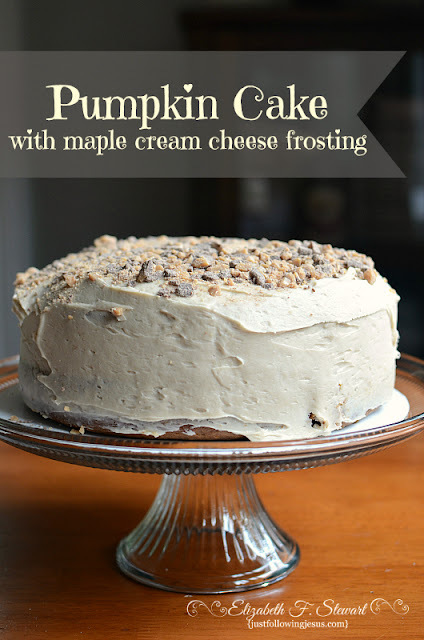 But if you want to go to the next level and wow your guests with a pumpkin-y dessert this pumpkin cake with maple cream cheese frosting and topped with toffee bits won't disappoint! So, so good! Want a grab and go pumpkin treat? 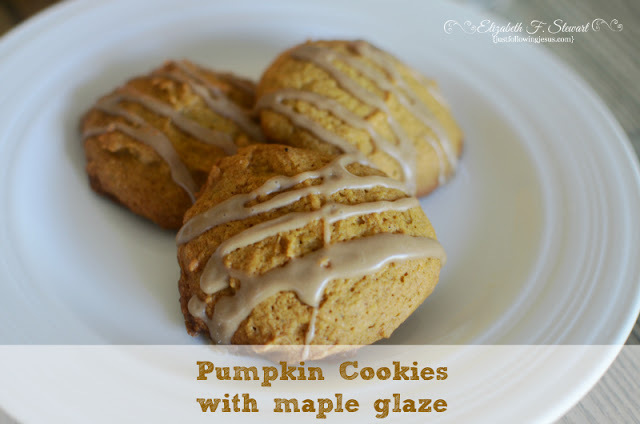 These cookies were a big hit with my pumpkin loving grandkids! 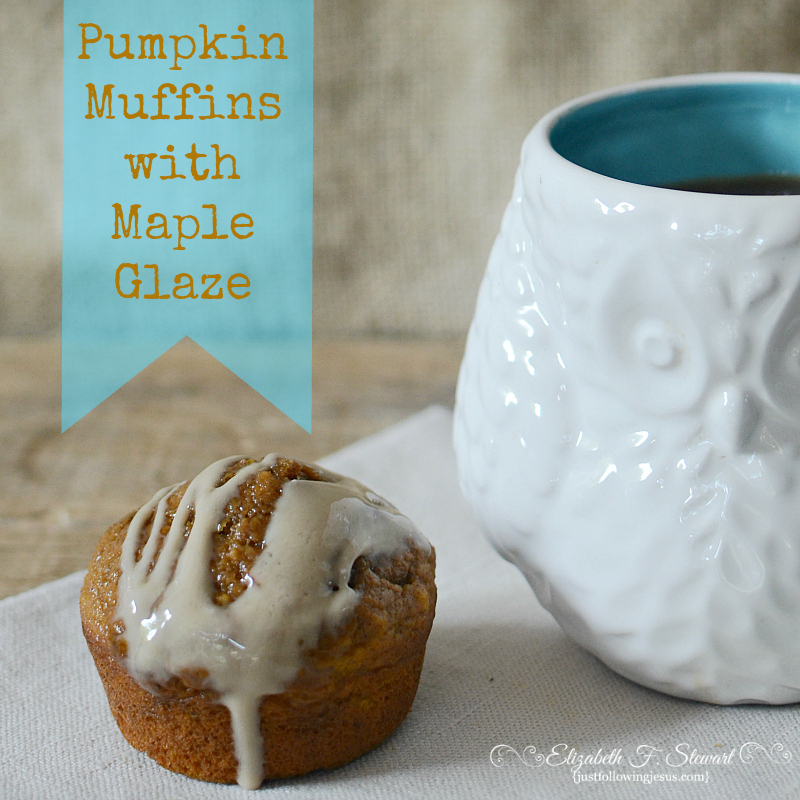 These pumpkin muffins made with whole grain flour are a delicious treat for breakfast or snacking! If you still have some of those yummy pumpkin treats I can be at your door in quick order! Pumpkin waffles for breakfast is on the menu in the morning! November desserts - check! Thanks for all the great recipes!